Everyone loves the sausages, a lot of gastronomy cultures have a version of this delicious food with different ingredients like meats, spices, grains and more, one of this traditional cuisines is the german gastronomy with several variants of sausages in the Oktoberfest illustrate your projects of gastronomy, nutrition, traditional cuisine with this set of icons of the Oktoberfest. Oktoberfest poster vector illustration with flag on wood texture background. Celebration flyer template for traditional German beer festival. Oktoberfest poster vector illustration with fresh dark beer on wood texture background. Oktoberfest poster vector illustration with fresh lager beer on wood texture background. Oktoberfest poster vector illustration with flag on wood texture background. Oktoberfest poster vector illustration with fresh lager beer on wood texture background. Celebration flyer template for traditional German beer festival. Oktoberfest poster vector illustration with fresh lager beer on blue white flag background. Celebration flyer template for traditional German beer festival. Oktoberfest poster vector illustration with fresh dark beer on wood texture background. Celebration flyer template for traditional German beer festival. 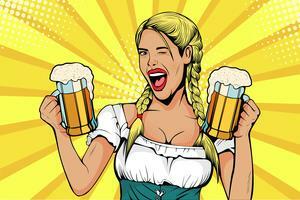 Oktoberfest vector illustration with fresh lager beer on blue white background. Celebration banner for traditional German beer festival. Oktoberfest vector illustration with fresh lager beer on wood texture background. Oktoberfest vector illustration with painted letter on wood texture background. Oktoberfest vector illustration with fresh lager beer on wood texture background. Celebration banner for traditional German beer festival. 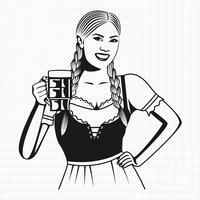 Oktoberfest vector illustration with fresh lager beer on blue white background. 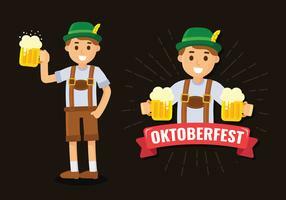 Oktoberfest vector illustration with fresh dark beer on orange background. Oktoberfest vector illustration with painted letter on wood texture background. Celebration banner for traditional German beer festival. 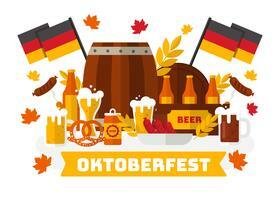 Oktoberfest vector illustration with fresh dark beer on orange background. Celebration banner for traditional German beer festival. Oktoberfest illustration with typography on beer barrel. 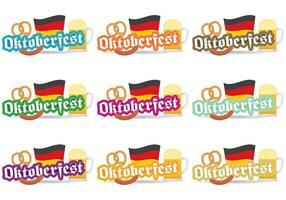 Oktoberfest Beer Brewery icons set. Octoberfest Vintage Beer Brewery Poster. Oktoberfest party poster illustration .